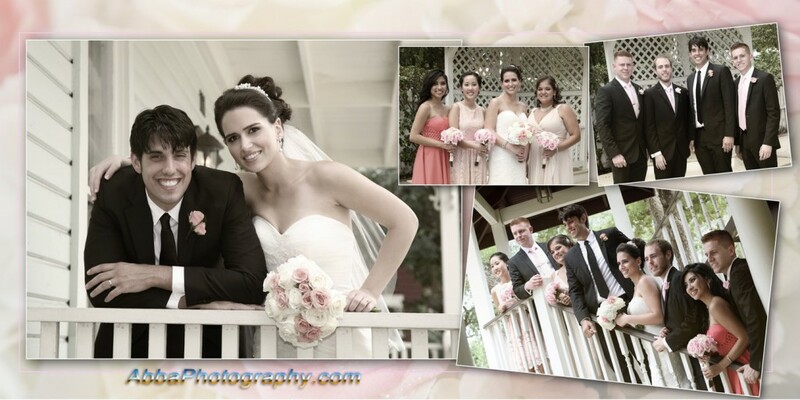 Our Orlando, Florida Elopement Wedding Packages have grown in popularity beyond words. These prices are for elopement weddings that take place at The Secret Garden however we travel to other locations in central Florida to offer these same services. Price mary vary depending on the distance traveled. Call 407-617-5622 today to discuss your ideas or visit The Secret Garden website to view the complete packages offered. Rev. Gary officiates your marriage ceremony in this beautiful garden setting. Want to add a few family or friends? (Add up to 10 additional people. Call for pricing details). Rev. Gary officiates your marriage ceremony in this beautiful garden setting. (The elopement packages below do not include the use of the dressing room, chairs or music as it is designed primarily for a Bride and Groom. Want to add a few family or friends? (You can add up to 10 additional people. Call for cost and other details). This package includes the high res digital files of the ceremony as well as a nice variety of beautiful bride and groom romantic poses after the ceremony. Copyrights are included in this package allowing you to make copies or prints. * The Marry Me Now Elopement Packages are available at others locations. Additional fees may be required depending on the location. *Some restrictions apply – call for details. The wedding couple is required to present a valid Florida marriage license prior the the ceremony by Florida state law. All images and content © Gary Davids 2012.